Open and play an FLC file fast (and other formats).. 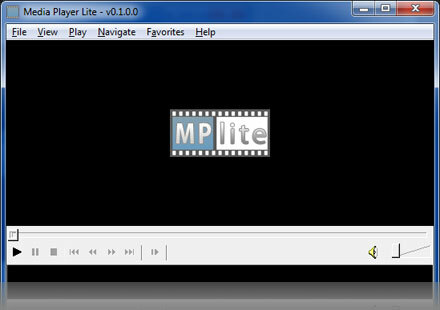 Play your FLC files with MediaplayerLite, Free! MP4, AVI, FLC, WMA, WMV & WAV. 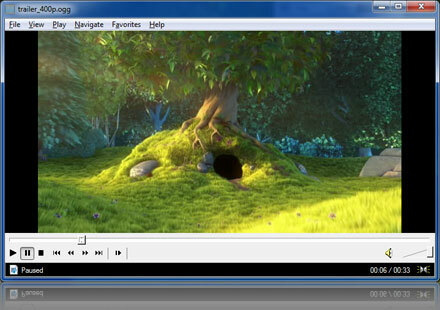 MediaplayerLite has a simple interface to make playing your FLC files easy and lightweight. 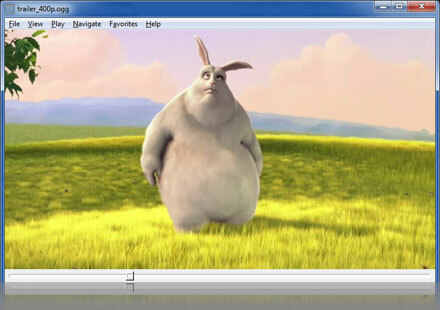 It loads loads H.264, XviD and MKV files with ease and uses GPU assisted acceleration and enhancing.